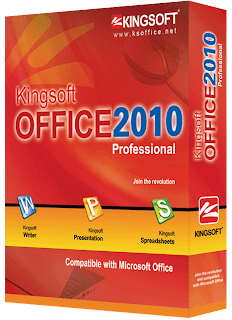 Kingsoft Office 2010 Pro is a product that comes from a Chinese software company - KingSoft, it is an office software and compatibility with Microsoft Office. 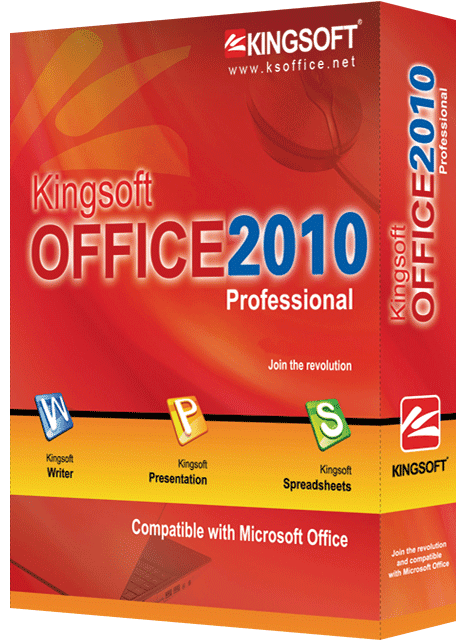 It is a commercial software, and costs $69.95 US dollars, but now it gives away one year license of Kingsoft Office 2010 Pro. Very simple to do, just write down this registration code (BXMCM-UHTL9-XHVJU-E2YFV-NLYDF), and download software.